There are many different dog breeds out there. Big and small. Furry and short-haired. When it comes to choosing a dog that will be a good fit for your home, there are many factors to consider. The ten featured dog breeds in this post make great companions, but their fit all depends on your situation and the responsibility you are willing to take on as an owner. You should think of things like the dog’s size, history, health conditions, energy, and whether the dog will be good with other people, children and pets. Are you a first-time owner, do you have an active lifestyle, and do you have the space needed for this type of dog to thrive are other things to ask yourself. 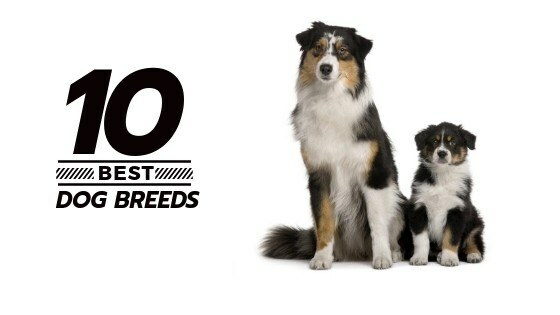 Keep reading to see if one of these top 10 breeds might be right for you! Golden Retrievers are a popular breed in the US and make great family dogs because they are gentle and patient. Golden Retrievers are an active breed that make great therapy dogs, assistance dogs, trackers and hunters. These dogs are easy to train and very friendly, but unfortunately are prone to genetic health issues like hip dysplasia that owners should keep in mind when considering this breed. Watch your golden retriever’s weight and give them plenty of exercise to ensure that they will be a loving member of your family for a long time. Beagles are friendly dogs that enjoy being around people and other pets. They are small enough to live in smaller apartments if they get lots of play and exercise. 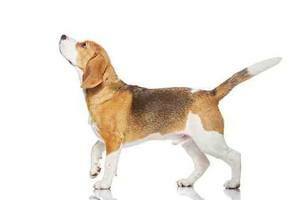 With Beagles, the whole family needs to make sure they are diligent with training because they can tend to bark and be a little bit stubborn otherwise. Beagles have a lot of personality, which is why pet owners love them, but they are predisposed to some health problems that owners should be aware of. Mixed breed puppies differ from purebred and crossbred puppies because they have genes from many different breeds instead of just one or two. There are pros and cons to getting a mixed breed dog as opposed to a pure bred one. For example, mixed breed dogs tend to have better temperaments and they tend to be healthier. On the other hand, mixed breeds don’t always make good working dogs and might not be as sharp as some other breeds. They also haven’t been tested for genetic problems unlike most dogs purchased from a breeder. Mixed breeds can still have some of the health issues associated with pure bred dogs that are part of their genetic mix. Bulldogs are lovable, relaxed, medium sized dogs that love kids. They do great in smaller living spaces and with owners who have less experience with dogs. They love going on nice slow walks and aren’t particularly high energy, even though they are plenty friendly and playful. Training might be a little tough with these guys, but not impossible. 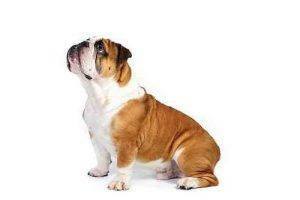 The trick is to keep barking and howling under control and watch a Bulldog’s weight. Apart from that, they are a healthy breed that make great companions. Border Collies are intelligent, highly active working dogs that are great at herding, obedience, agility, and other canine sports and jobs. 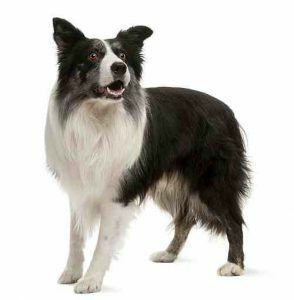 Border Collies are versatile dogs that need to be around their owners and kept busy, but can fit into an apartment setting if they are kept active. Border Collies are friendly and easy to train, perfect for active singles, couples, and families willing to keep their border collie stimulated with lots of play, attention and exercise. 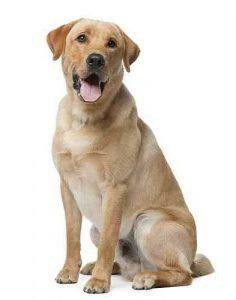 Labrador Retrievers give owners the best of both worlds by being both smart working dogs and loyal, loving companions. They are America’s favorite dog breed and serve as working dogs for hunters, search and rescue, and make great assistance and therapy dogs. Labrador Retrievers need a lot of space and exercise. They don’t do well living in apartments and have the potential to gain weight easily if owners aren’t careful. Labs are playful and full of life, perfect for people who want a dog who can keep up and really be part of the family. These dogs are great for active singles and couples with children. 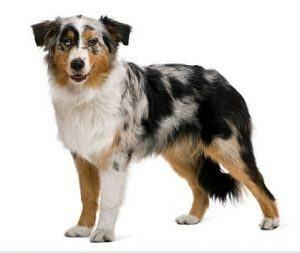 Australian Shepherds are active herding dogs that are great at obedience and dog sports. They make great family pets for active families who are invested in giving their Australian shepherd the stimulation it needs to be a happy, fulfilled dog. Australian Shepherds are friendly towards people and other dogs but they need a lot of space to thrive. They are very easy to train but owners need to take advantage of this and make sure that their Australian shepherd doesn’t get bored. English Springer Spaniels are working dogs that make great companions. This breed is very friendly and loves to be outside since they have a lot of energy to expend. English Springer Spaniels are intelligent, playful, and easy to train. This is a great breed because they do well with families and other animals. They are very energetic and do well in many different settings as long as they have space and people around, since they are eager to please. 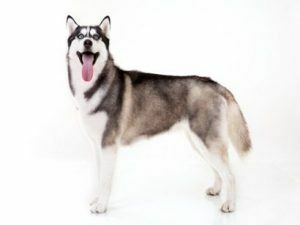 Siberian Huskies are beautiful dogs that can make great companions to the right owners, but they can be a little too much for first time dog owners. Siberian Huskies can be stubborn and need to be trained well to avoid behavior issues. Siberian huskies are friendly and healthy dogs but they need to be socialized from an early age and they need to be both mentally and physically stimulated to thrive. These natural working dogs don’t do well in small places, but they do fit perfectly in colder climates. 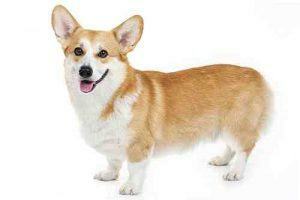 Pembroke Welsh Corgis are intelligent herding dogs that do well with children and other dogs. These smaller dogs are known for their big ears that stick up, short tail, small legs, and large personalities. Pembroke Welsh Corgis are also well-known because they are a favorite of Her Majesty, Queen Elizabeth II of England. 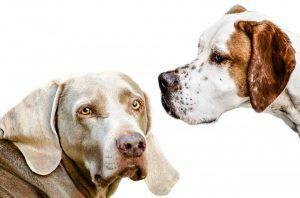 These dogs are intelligent and easy to train with moderate energy levels. Corgis are friendly dogs that can do well in smaller settings and can tolerate being alone for some of the day without a lot of separation anxiety. So what's the best dog breed for you? The ‘ideal’ dog breed really depends on your needs and varies greatly from person to person. Changes are, with a little research and insight into your needs, you can find a breed that fits seamlessly into your home and life. Choose a breed based on your experience and know that you will need to match its activity level and give the breed what it needs to thrive. Do you want a dog that is going to be as healthy as possible? A dog that can fit in a small space and get along well with kids? Keep these things in mind as you look for the right fit. To find a pet shelter near you, check out the ASPCA website.